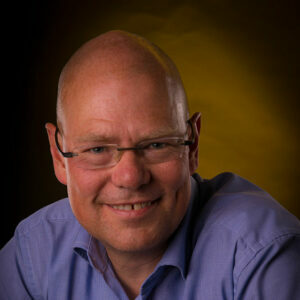 Experienced journalist, editor, communications manager, traveller and passionate amateur photographer. 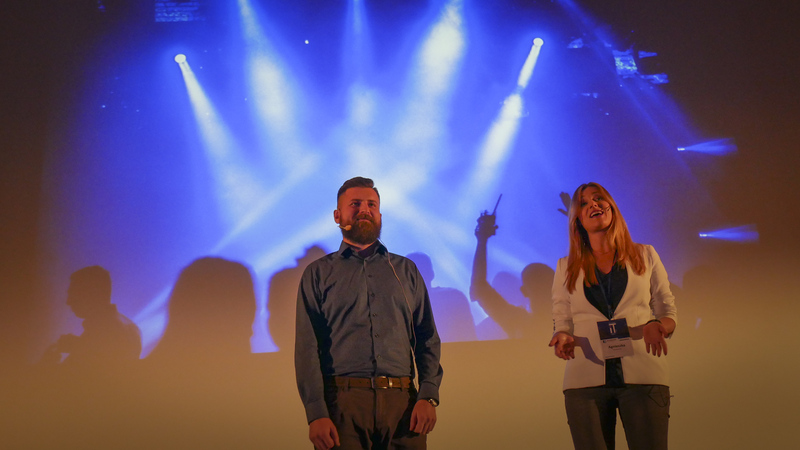 Katarzyna Kowalczyk will start as Country Manager for Schibsted Tech Polska in Poland…. Let´s inspire women to learn programming! 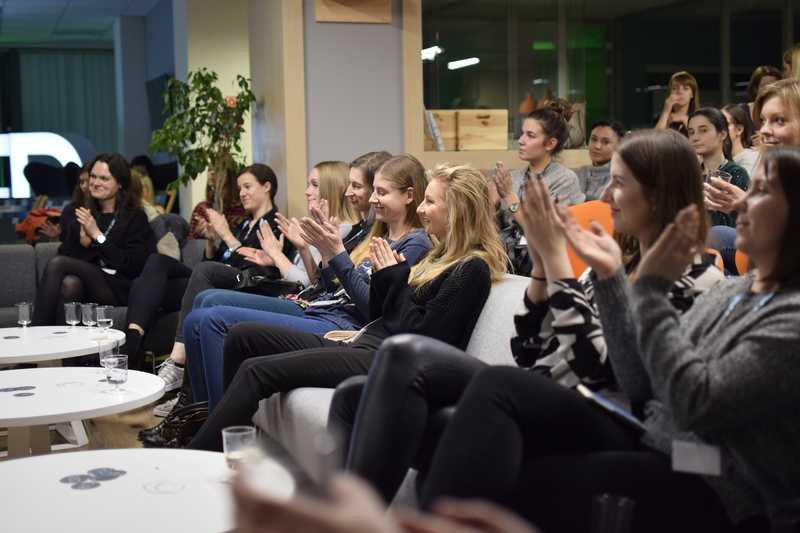 Schibsted Tech Polska uses the International Women´s Day to give women in Krakow and Gdansk a first taste of programming…. 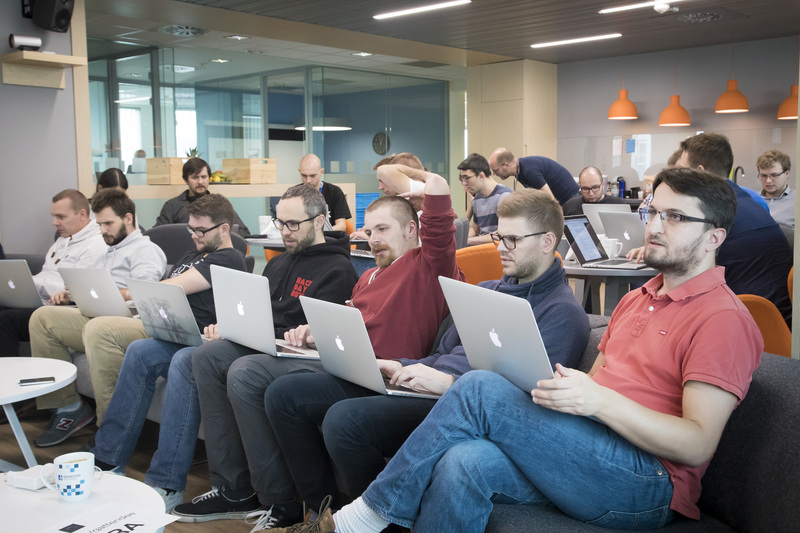 Sharing knowledge is the backbone of the company culture of Schibsted Tech Polska. 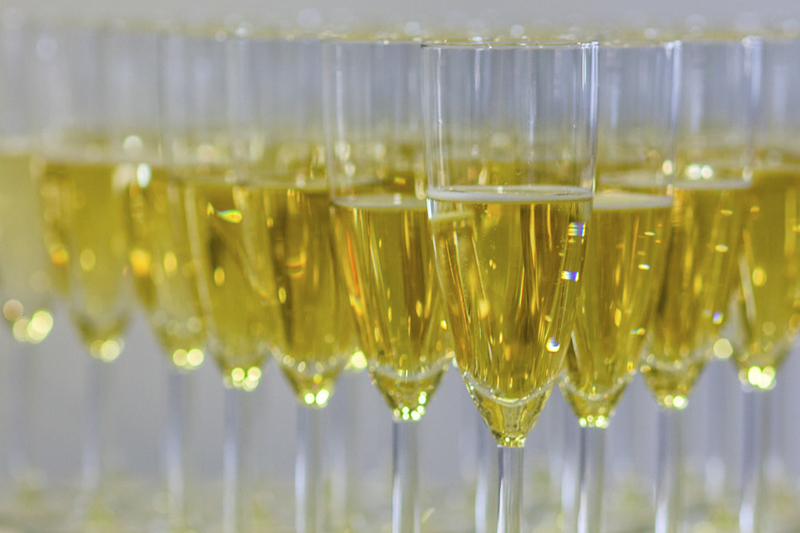 Here are 10 ways we do it…. 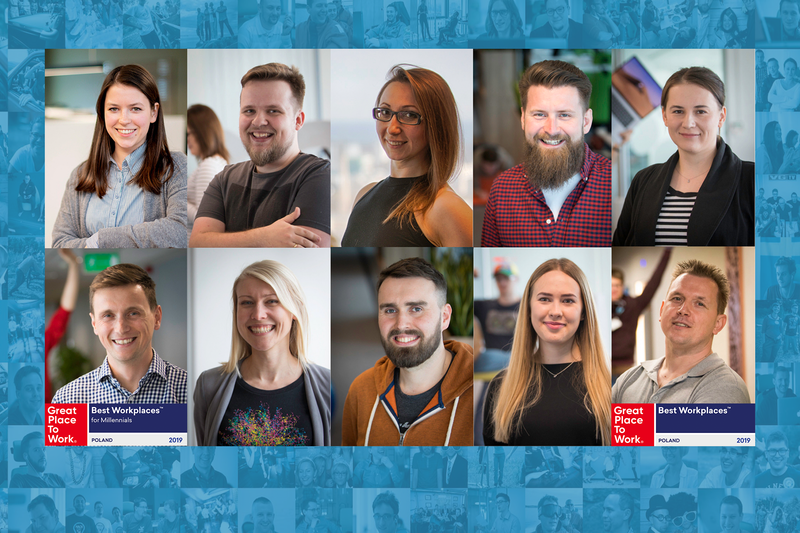 With Schibsted as the main organizer, 12 Norwegian companies in Gdansk joined forces to attract software engineers to the Scandinavian work culture…. 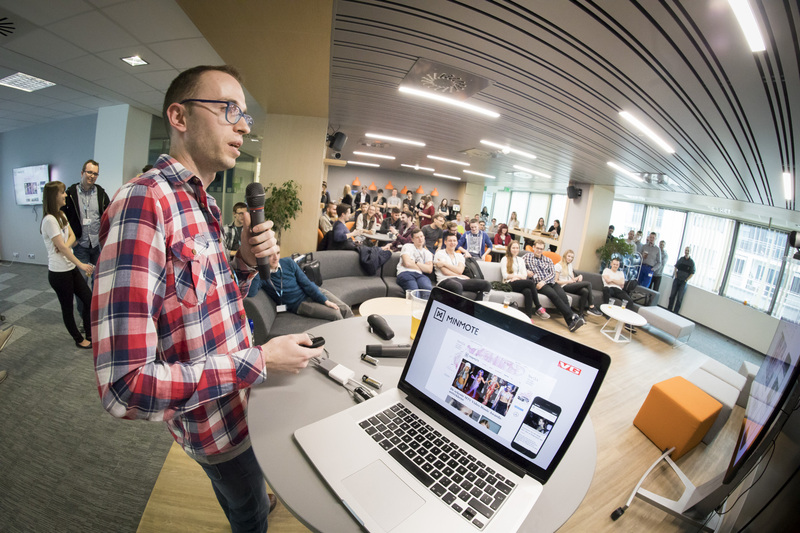 Here is one of the most popular training program in Schibsted Tech Polska: Tech Jump! 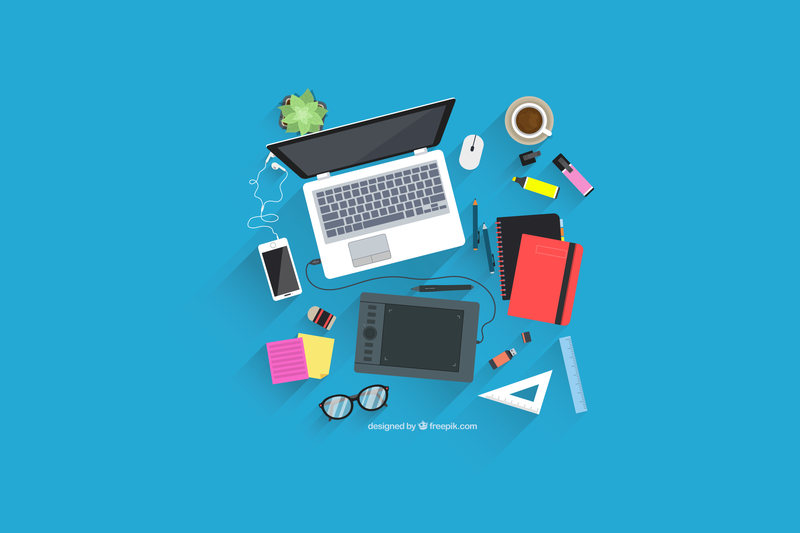 With a personal mentor, software engineers can learn a completely new technology…. 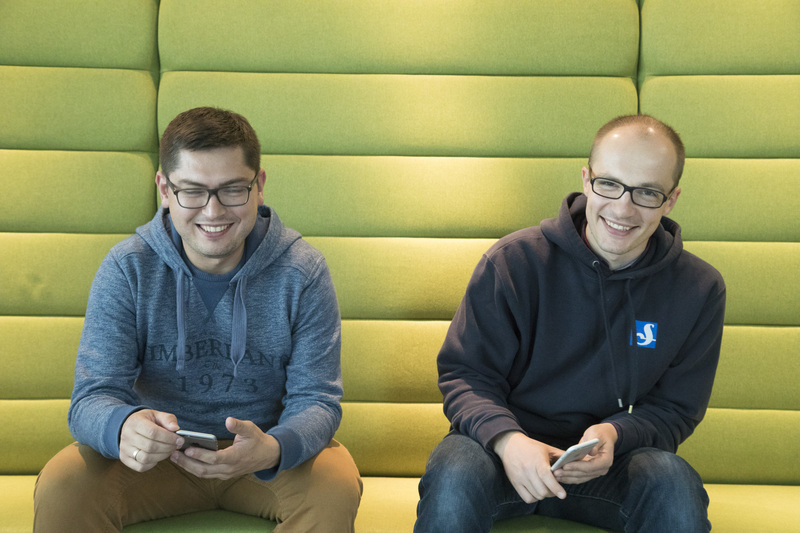 A new tool for Swedish people to pick the perfect wine: Vinguiden´s new app is being developed by Schibsted Tech Polska in Gdansk…. Beautiful weather! Beautiful location! Fantastic colleagues. 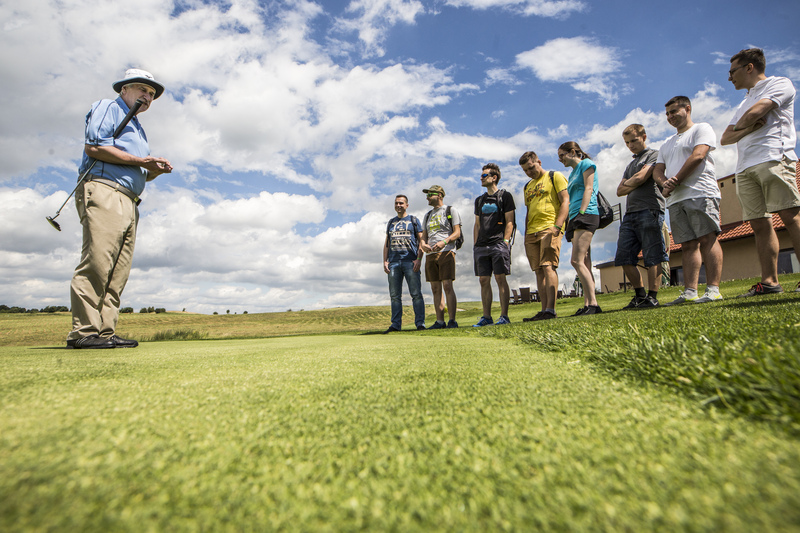 There could not be a better setting for the Schibsted Tech Polska Summer Event 2017….